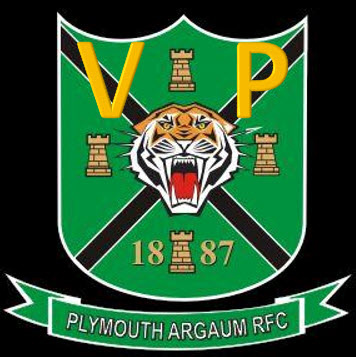 Plymouth Argaum are formally launching Vice Presidents membership for the 2019/20 season. Whether a former player, sponsor or just interested in becoming part of the Argaum community then we would like you to join us as we look to develop the club on and off the field. As the PAPPA reunions have shown there is a large former player base and we would like the VPs to act as a vehicle to linking up more frequently. This could involve other social activities such as a golf day or a run ashore. We would also like to organise a trip to at least one away match. VP Membership is £5 per month payable by direct debit via the Plymouth Argaum website. Pay in a single £55 installment at the start of each season and get one month free. In order to kick-start membership for next season we would like to invite you a VP launch day for our home match with Hayle on Saturday 2nd March 2019, there will be a pre-match buffet for those attending. We are offering an early bird discount for next season of of £50 (two months free) for anyone who pays for VP membership before end of May 2019. The easiest way to sign up for VP membership is through our website by following this link. you can download either the PDF form (for posting) or Word form (for emailing) at the bottom of this article and send back to VP Co-ordinator Pete Duff (contact details are on the forms).